Planning for long term disability insurance is crucial to financial security of your family. 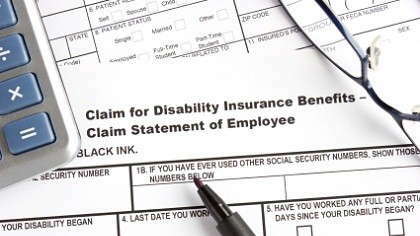 If what you are doing to earn income is risky, then it essential to get long term disability insurance as this can protect you when you encounter permanent disability. Jobs with high risk are even covered by their employers for such insurance. Having a genetic medical condition is also one a good reason to get this insurance. You will never know if you will inherit the same condition from your parents and ancestors, but it is better to be sure than be sorry. Availing long-term disability insurance will cover you in times when you lose your job and give you protection from being delinquent in mortgage or loan payments, preventing your assets of total deterioration. When you have a family or if you are the head of your household, having long-term disability insurance will keep you afloat when the time comes that you lose your job. Money paid out by the insurance is free of tax. Acquiring long term disability insurance is not a luxury but a necessity that one must take into consideration. Being prepared is always better than worrying of what's going to happen next.